Music Tasmania in association with the Tasmanian Museum and Art Gallery and Kinderling Radio present an afternoon forum with DJ Lorna Clarkson and Hugo Bladel. The forum will discuss ideas and opportunities for programming contemporary music that engages with children and families. This forum is supported by the City of Hobart through a Quick Response Grant. Lorna has 25 years professional experience in music programming and curation. From Lorna’s career beginnings, making mixtapes with her dad for their legendary family parties to directing the music tastes of the next generation via her current work with Kinderling Kids Radio, Lorna has always driven to create connection, and shape a collective experience, through music. In brief, Lorna is a DJ, music director, journalist, radio host, and event programmer. 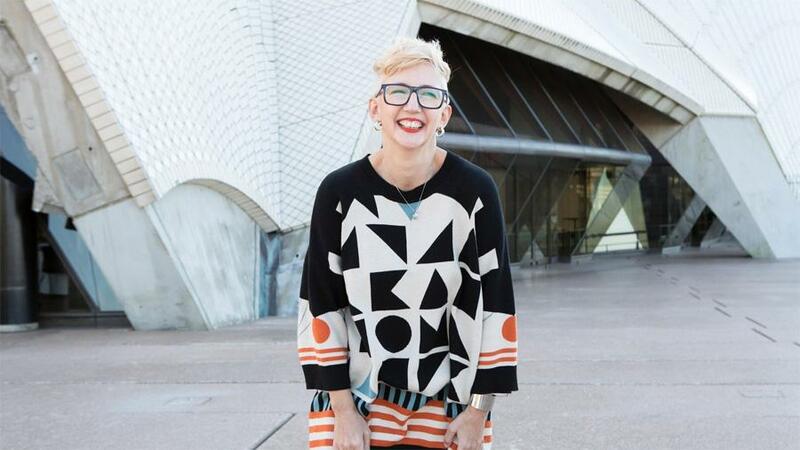 She has curated stages for Laneway Festival, music editor of Pages Online and Muzik Magazine, longstanding judge for the Australian Music Prize, and in 2009, she was acknowledged as a Creative Catalyst of Sydney, a one-off list that honoured inspirational and innovative Sydneysiders who have made a unique contribution to the city’s creative culture. Lorna’s main gig now is as Music Director for Kinderling Kids Radio. Focussed on young children and their grown-ups, Kinderling is a completely new family focussed broadcasting model and Lorna has designed and shaped the successful sound of the station from its inception. In its first year, Kinderling already sits in the top 10 digital channels in Australia and continues to grow weekly. Hugo is an amazingly versatile, multi-talented performer. He has world-class skills as a Circus Artist (acrobatics, juggling and comedy) and he is an accomplished musician, singer/songwriter and DJ. He is equally at home performing in front of 12,000 people juggling basketballs as he is performing all your favourite songs in an intimate cabaret venue or bar. 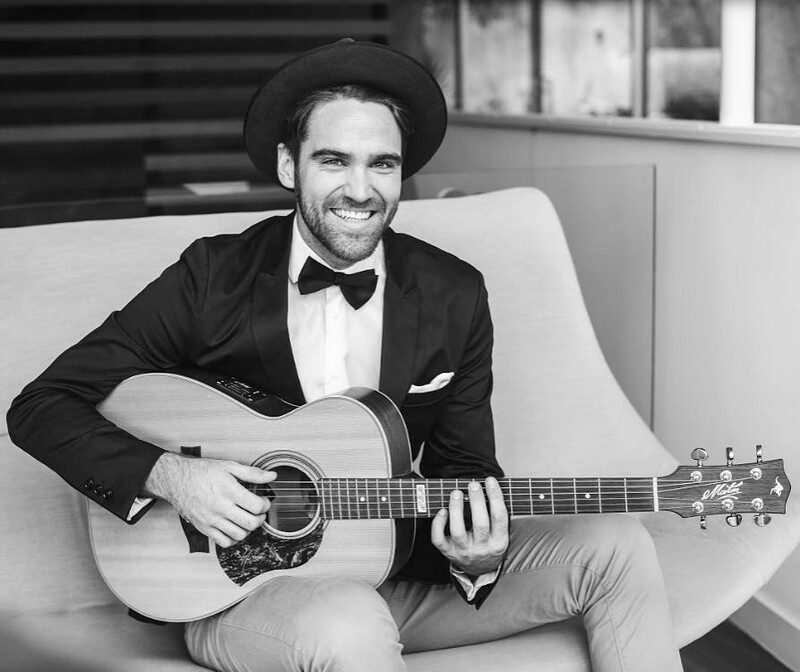 Hugo is a highly skilled guitarist, vocalist, DJ, M, and Entertainer performing live for over 10 years. Using loop pedals, percussion and sound effects to achieve the sound of a full band, Hugo creates that party vibe with a huge repertoire of well known covers and mashups that range from Smooth Soul and RnB to DanceFloor hits and Sing-a-longs. Hugo holds a Bachelors degree in performance from the National Institute of Circus Arts (NICA) and the skills gained from his years of top-level training shine through in his ability to read a room, create a vibe and entertain guests in any situation. His unique interactive improvisational style delights and engages audiences of all persuasions. He incorporates observational comedy, freestyle rapping, rhyming and catchy tunes, blending them seamlessly into his live sets that are guaranteed to get people up dancing and singing along. Equally, he can provide the mellow music for a quieter affair, with a selection of classic soul ballads, smooth jazz, instrumentals and easy listening music.